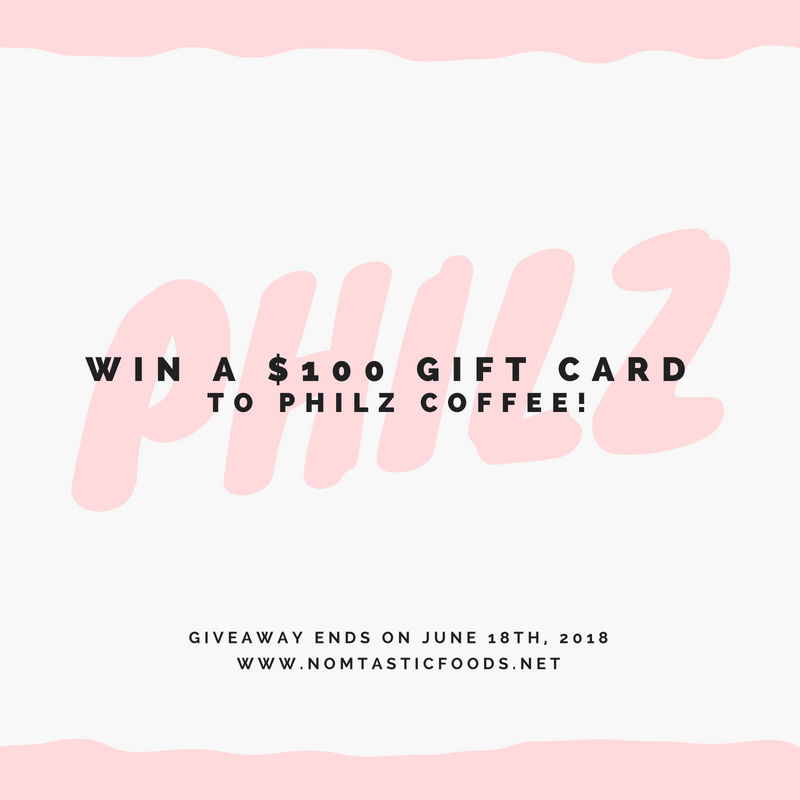 Win a $100 Gift Card to Philz Coffee! Alright Nomsters, it’s time for another awesome giveaway! One very lucky winner will score a $100 gift card to Philz Coffee (!!!!) As always, rules are simple. All you have to do to enter is follow us on instagram via rafflecopter below! There are also a bunch of bonus entries that’ll help you up your chances so make sure you take advantage. Good luck, everyone. This giveaway ends on June 18th and results will be announced here so make sure you check back then to see if you won!